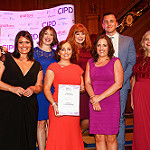 Join us for the 7th annual CIPD Northern Ireland HR Awards in Belfast on 16 May 2019. 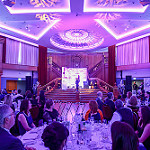 The evening will celebrate the profession and the achievements of organisations across Northern Ireland. 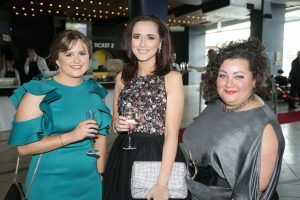 The evening is also an evening of celebration and an opportunity for the HR and L&D community to come together and celebrate the profession. 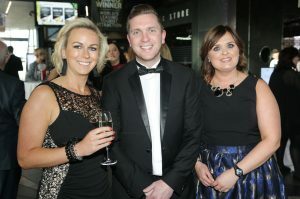 Download the booking form to secure your table for the HR event of the year.